Studio quality at a garage band price! Ideal for home studio and live applications, the low-profile AT2021 offers an extended frequency response, high maximum SPL, and wide dynamic range. 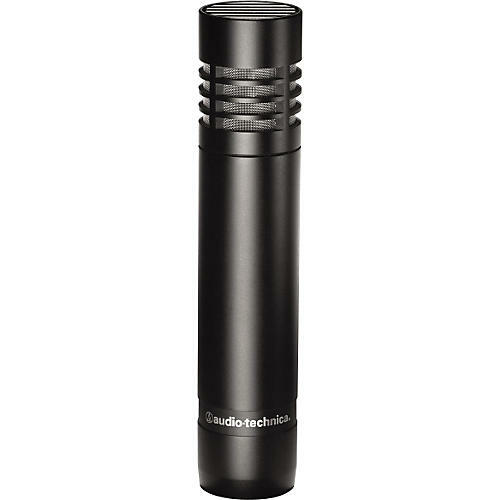 The microphone is outstanding for acoustic guitar, overheads, piano, and group vocals. Its low-mass element offers a superb transient response. The AT2021 requires phantom power.